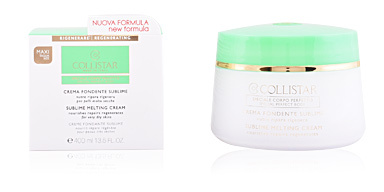 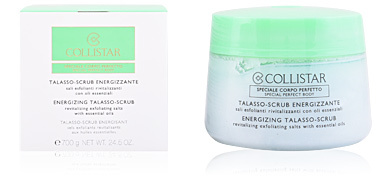 PERFECT BODY Anti-Age Talasso Scrub by Collistar. 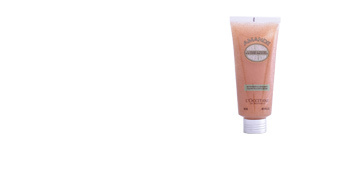 Moisturizing body fluid for all skin types. 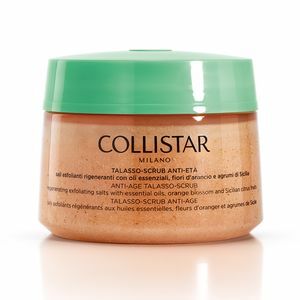 This body scrub helps eliminate dead cells and the remains of cosmetic products (such as self-tanning lotions), respecting the skin and leaving it soft, renewed and smooth. 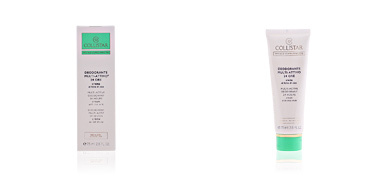 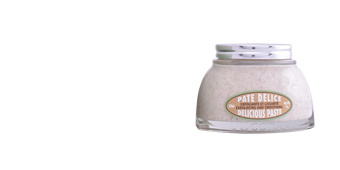 · Exfoliate and Renew, accelerating cell regeneration. 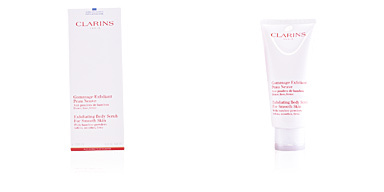 · Anti Free Radicals and Whitening to combat skin aging and prevent the appearance of dark spots. 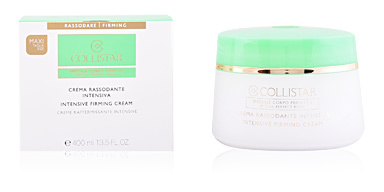 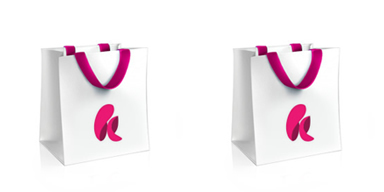 · Regenerator and Anti-aging, to restore the hydrolipic balance of young skins. 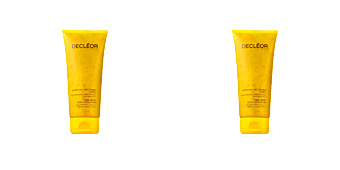 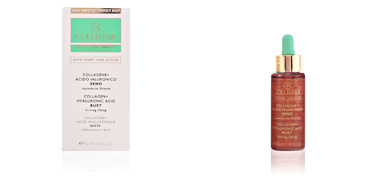 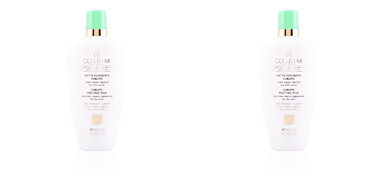 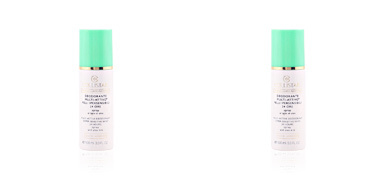 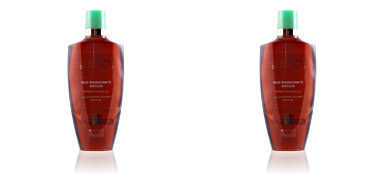 · With a Revitalizing effect, it tones the skin and boosts the action of the active ingredients. 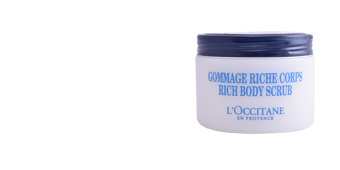 After use, the skin will improve its quality and be soft and smooth, fully prepared for the optimal absorption of subsequent treatments. 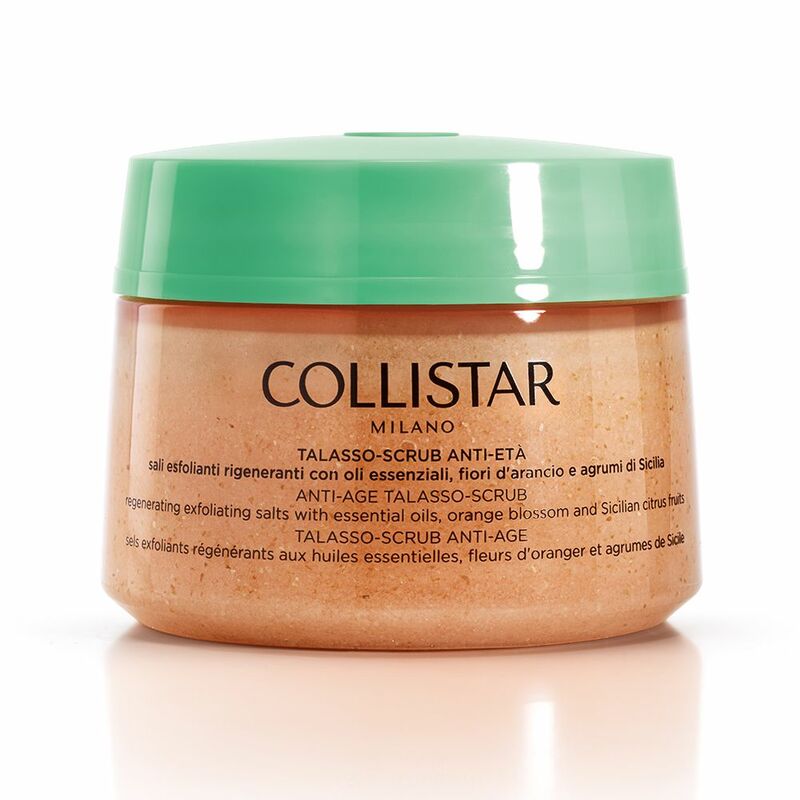 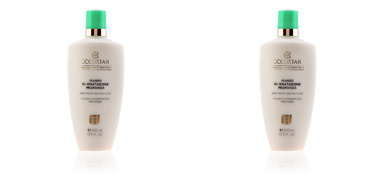 Combine with other products from the COLLISTAR body treatment range, such as the body scrub or bath salts, to enhance benefits and achieve excellent results.